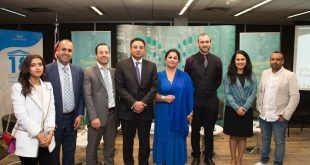 The Saudi Arabian Cultural Mission (SACM) in Australia organised, on 3/8/2017, a seminar titled: “Beyond PhD – Maximizing opportunities in Research and Job Market”. 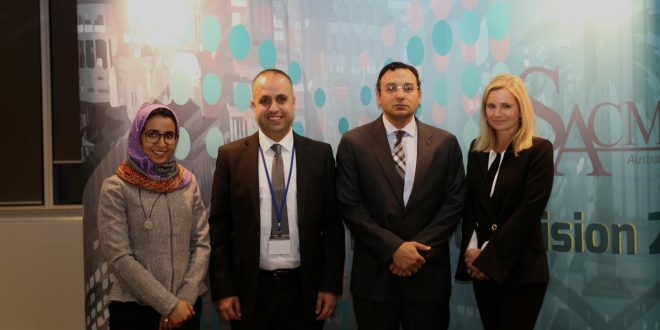 The purpose of the seminar was to equip PhD students with skills policies and expectations about completion of their researches in a way that matches further research opportunities, as well as the requirements of the job market in Saudi Arabia. The seminar addressed some concerns raised by many participating postgraduates about their future career. 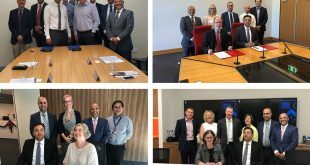 Dr. Sarah Meachem from Monash University stressed the importance of building and sustaining research and employment capacity and skills required for PhD graduates in a strategic way that achieves the best outcome for their career. Dr. Gus Olwan from SACM related to Saudi Arabia’s Vision 2030 demanding a shift from the oil-dependent economy to a more diversified one. Dr. Olwan also highlighted the importance of carrying major reforms in both labour and higher education sectors, in order to ensure consistency in the government policies to accommodate the new graduates in the Saudi labour market. Alaa Alzahrani from ANU spoke about her experience as a PhD student, the skills she learnt and how she can employ those skills to the benefit of Saudi Arabia. 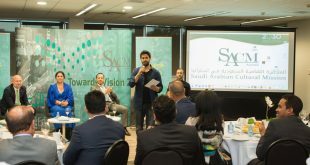 Dr. Hesham Khadawardi the Saudi Cultural Attaché to Australia spoke about SACM’s role in supervising and providing services to Saudi students in Australia. 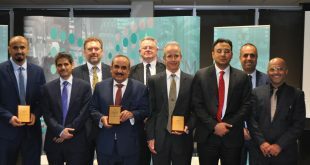 He also discussed other various functions of SACM, including fostering research collaboration between Australian entities and Saudi counterparts; conducting a number of initiatives that boost cultural and educational collaboration between Saudi Arabia and Australia. 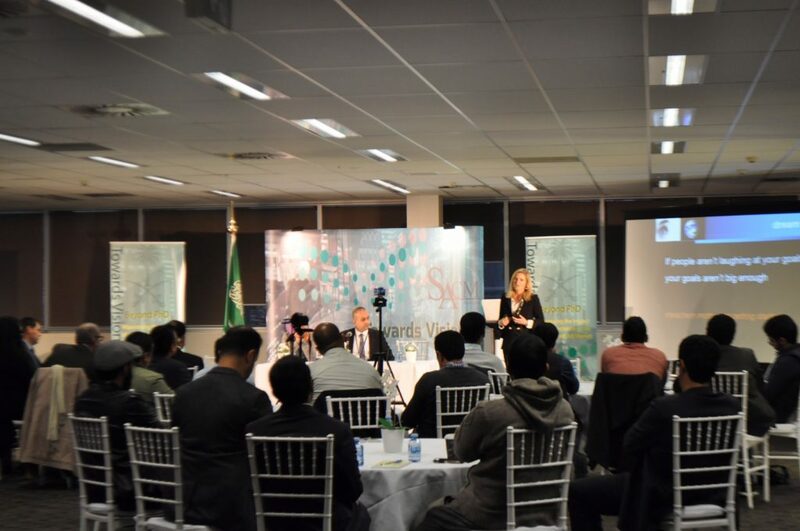 The seminar was part of an academic/cultural initiative where SACM would host regular seminars and workshops that introduce and discuss important aspects of Saudi society, as well as national objectives sought by Saudi government, in a way to start a dialogue with concerned Australian entities and audience. Such an engagement and interaction is expected to enhance collaboration between Australia and Saudi Arabia.